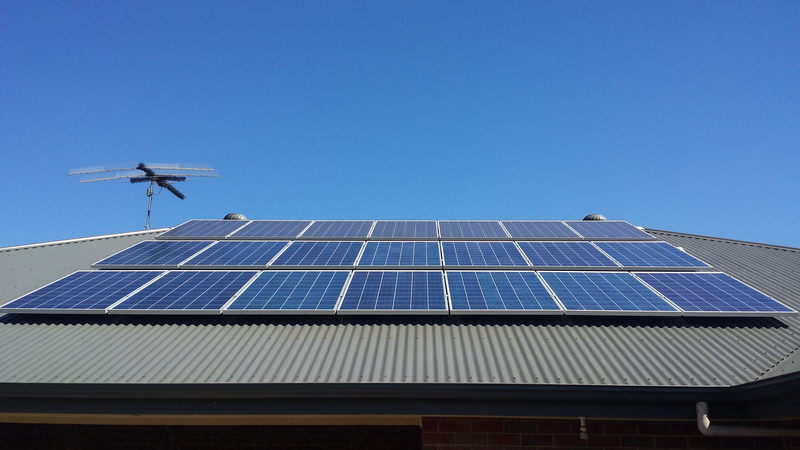 Interested in solar for cutting down your power bills? Or your current system isn’t producing enough? Or you want your system to charge up some batteries? In either case, we believe we can be of assistance to you. It doesn’t even matter if you’re just curious and am just in need of some consultation. 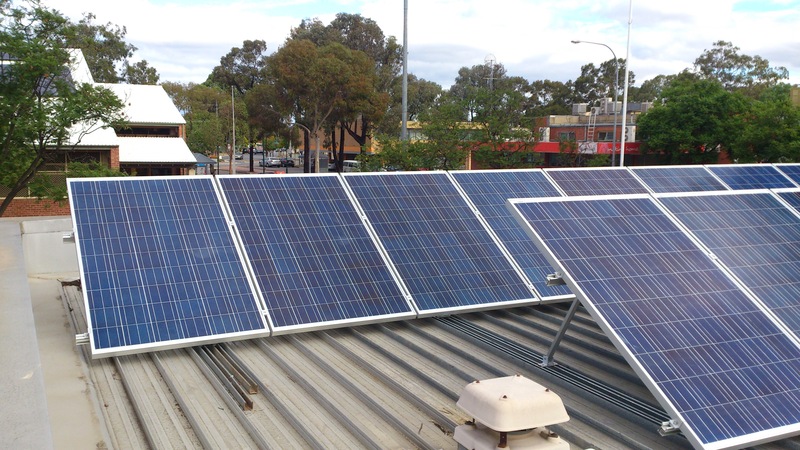 Our little family of electricians and solar designers / installers can come to you and give as much information as we can to help you understand the industry and calculate the best needs based systems to suit you. 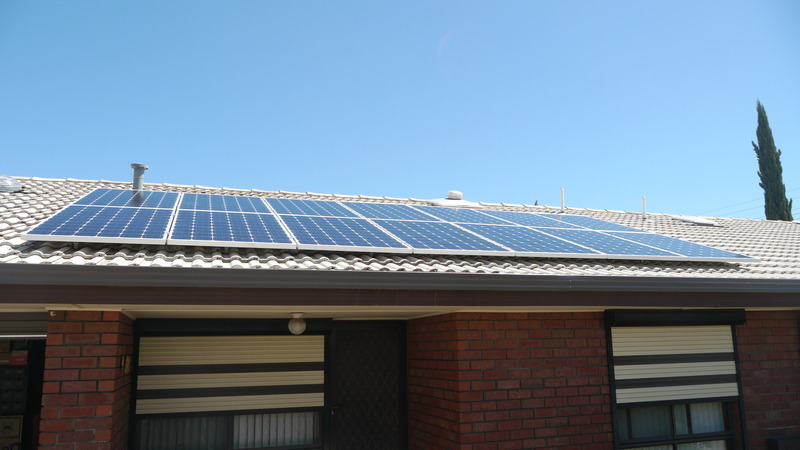 Solar is one of many services offered by Villiers Electrical. 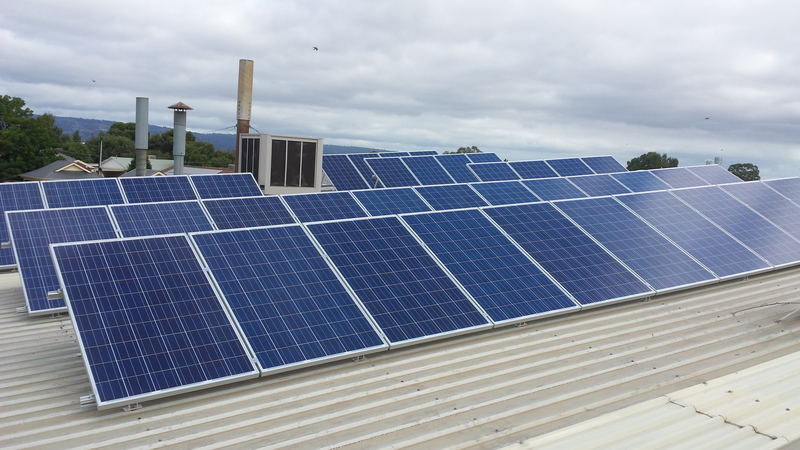 We have installed over 300 On and Off-grid solar installations over the last 8 years. Though this is not a large number by industry standards, we have shown that even the small guy can make a dent. 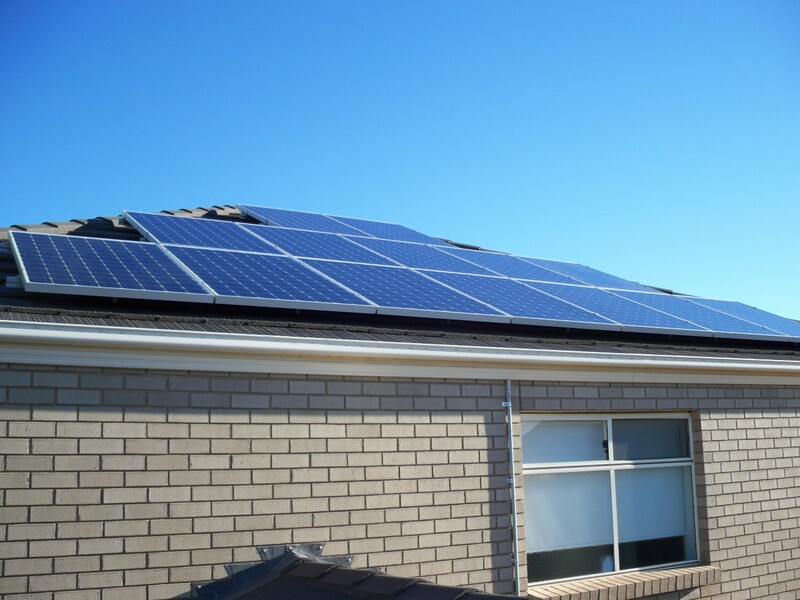 With an emphasis on the customers’ needs, we are confident that you can rely on us to install your next solar installation. 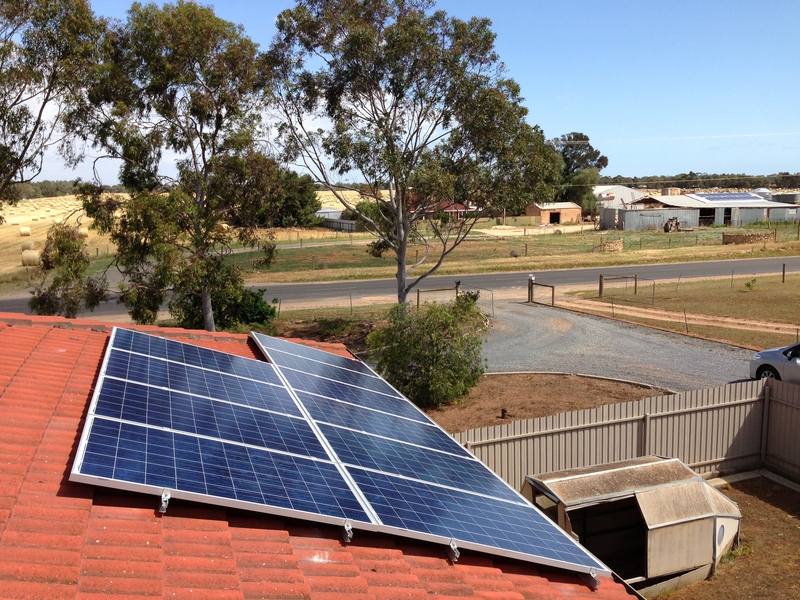 Even with the reduction of state government solar feed-in schemes, there are still many reasons to install solar. If you work from home or generally at home during the day, you will be using most of your power during the day. Wouldn’t it be great to see a reduction in your bills, it would at least be a step forward. The federal government is still giving out savings to those who put solar panels on their roof. It makes sense to use these incentive while they are still available to us. There is the option to go Off-grid if you’d prefer. This option is viable when you are connected to the grid.